The closure of Betterlife Healthcare’s e-commerce operation has opened up significant opportunities for other online mobility retailers who are prepared to offer an ongoing service in addition to keen internet prices. That’s according to the boss of one of the market’s fastest growing online retail firms, who has reported a slight upturn in sales since the LloydsPharmacy-owned mobility company removed its website. Betterlife Healthcare confirmed yesterday that its website is no longer in service but has since released a statement insisting that the brand will remain. However, it will no longer retail high-ticket items like scooters and will instead sell living aids through LloydsPharmacy stores. 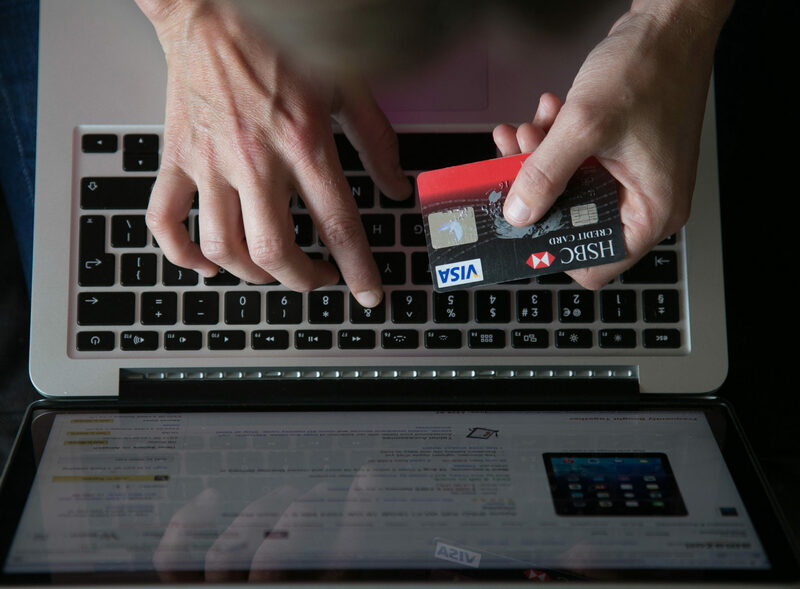 Richard Smith, who recently co-founded MobiQuip alongside Jason Wittering, said that the major internet player has left a hole in the online market which can be filled by businesses who are able to offer customers a bricks-and-mortar style service. “[Betterlife’s online closure] has opened the floodgates for us,” Smith said. 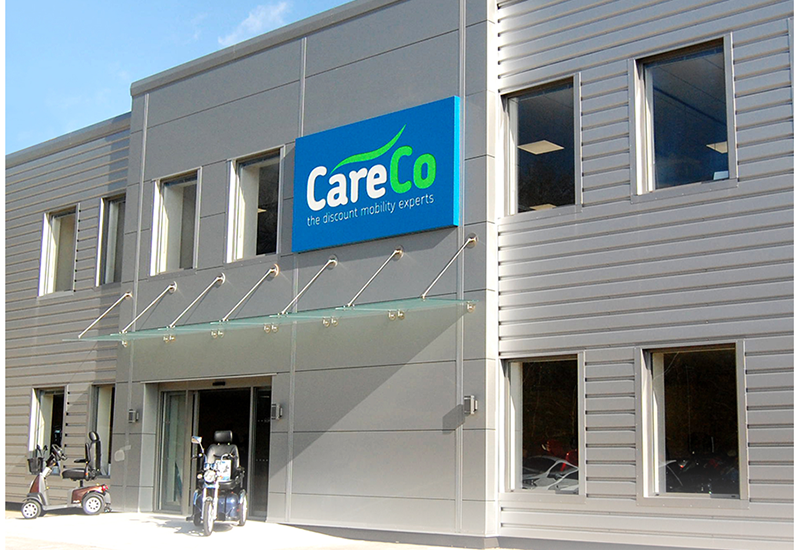 “If there was ever a company that was in the right place at the right time, it’s the likes of MobiQuip, CareCo and Livewell Today. 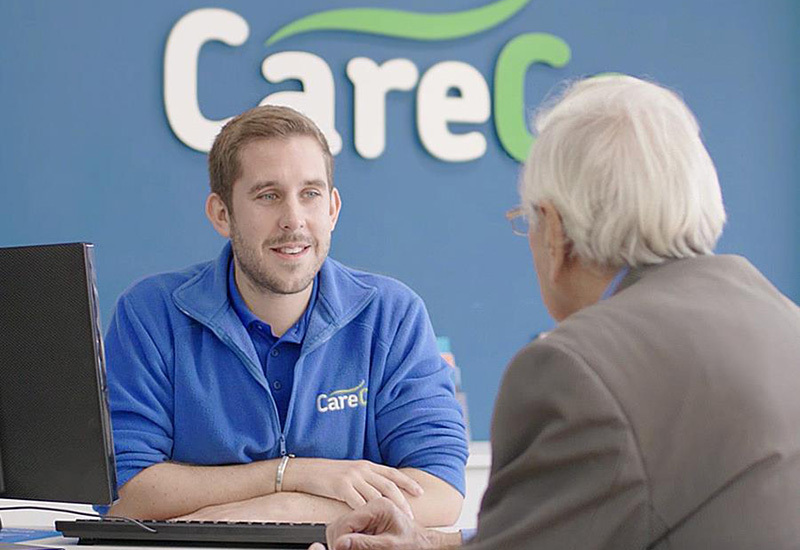 “This week we’ve seen a change in sales – not dramatically – but we’ve seen an upturn. The change I’ve noticed is in what people are buying and that things are selling that weren’t before. I’ve seen an additional type of customer come to use for different goods. 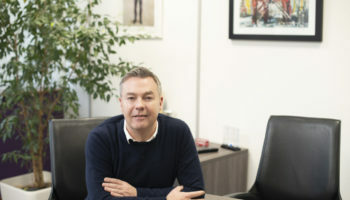 Smith said that to run a successful online retail business in the mobility sector it is essential to offer customers easy access to the kind of service they get from physical shops. 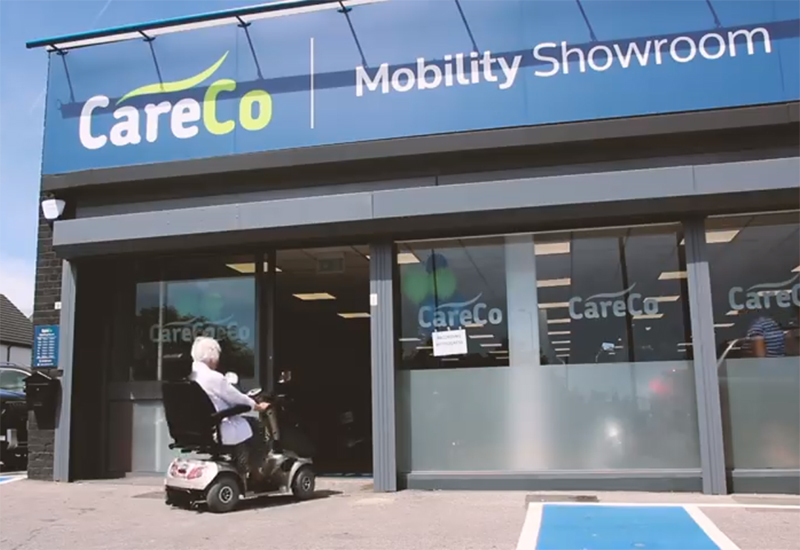 “MobiQuip and CareCo have got it right. When we deliver a high-ticket item we go to the customer’s house and assemble the product and show them how to use it. 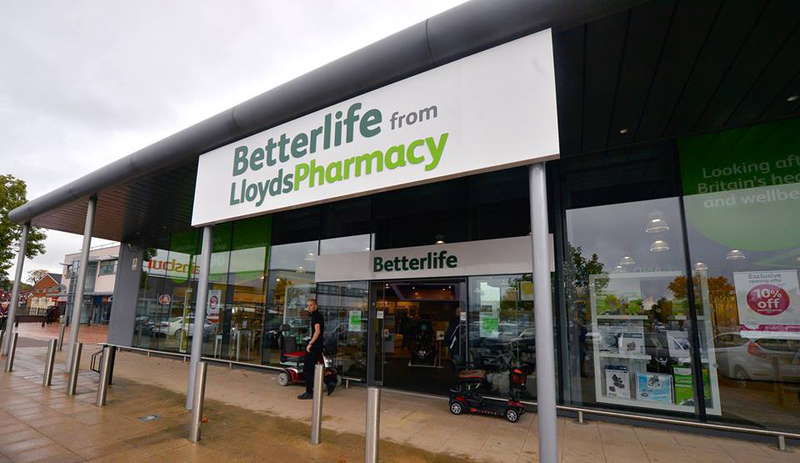 A spokesperson for Betterlife Healthcare said that the living aids market has experienced similar issues to the rest of the high street and that it has become “increasingly difficult to remain competitive, particularly relating to the supply of high-ticket items into customers’ homes”. He said: “We’ve therefore taken the decision to rationalise our Betterlife product range, remove mobility scooters and other large items and streamline the distribution so that we can use our own supply chain. 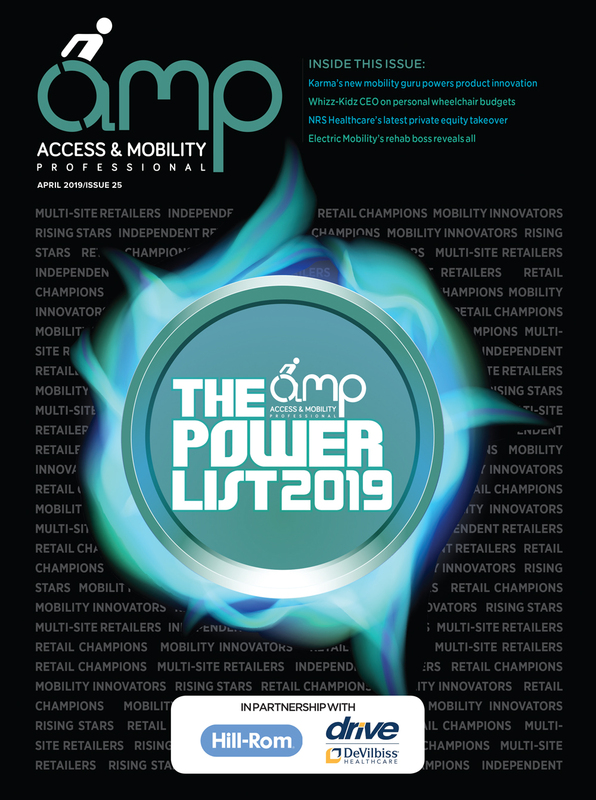 Smith said that the mobility industry will always demand an ongoing service element from retailers, whether they are online or not. “With every high ticket item, we deliver it personally to the customer, help them set it up, show them how it works. The value in that is that it prevents returns.